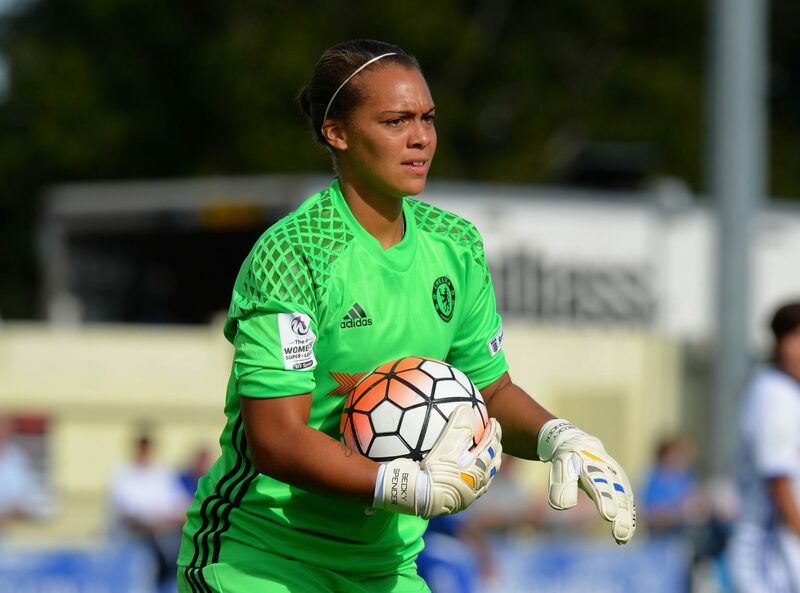 WSL newcomers, West Ham United, have signed goalkeeper Becky Spencer from Chelsea. 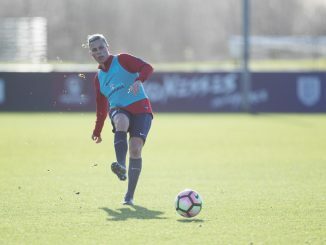 Spencer moves to the Irons after two years with the Blues, having enjoyed a career which has also seen her play for Arsenal, ASJ Soyaux, and Birmingham City, reports the Hammers’ website. “As soon as the opportunity came to join West Ham I was delighted and it was something I was really interested in,” Spencer told whufc.com. 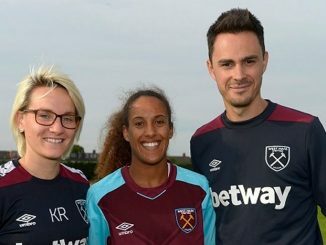 General manager Karen Ray is thrilled West Ham have brought in a goalkeeper of Spencer’s quality for the first season in the FA Women’s Super League. Ray said: “The experience she brings from her impressive career to date is something that will only serve to benefit the new players coming in. 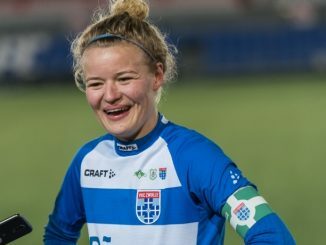 “Having international and Champions League experience and joining us from arguably one of the best women’s teams in the world is an exciting prospect. Matt Beard] has spoken highly of Becky and I am confident working with him will only propel her onto achieving her career ambitions. Spencer continued: “After I left Chelsea I needed a new challenge. I’m 27-years-old and this seemed a really inviting opportunity for me.